This non-profit is a member-supported wellness co-op! Our members receive access to individual, couples, family, or professional wellness services. 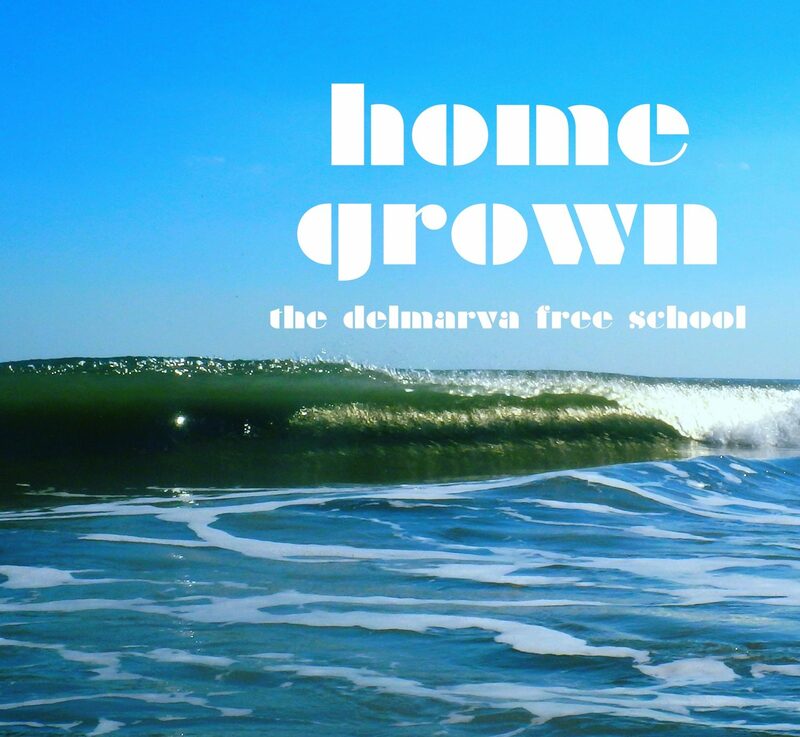 The Delmarva Free School was born in part to provide solution options to the substance abuse epidemic in our world. If you need to understand more, or talk to someone about what’s going in your life or the life of someone you love, schedule a free half-hour consultation or information private phone session. Call 443-493-3985, no strings attached. The human body is infinitely powerful. During times of profound danger, the nervous system activates a series of chemicals in what is called a stress response–frequently described as fight or flight. Basically, if the body doesn’t have the chance to metabolize those chemicals, they can actually change the regulation of the nervous system. These sorts of long term, or unprocessed trauma responses show up in our day to day life in re-enactments, triggers, hyper-arousal, frozen states, and many other symptoms like anxiety and depression. You deserve to feel safe, at ease, and at one in your body. Gentle exploration of your story will help guide us towards the right skills and tools to comfort, nurture, heal, integrate, and especially empower you. I specialize in a feminist treatment perspective. My research considered the anthropological menstrual rites of sacred downgoing in an applied way, grounding women back into their bodies and against the seasons and rhythms of the earth, moon, and sun. My clients learn to safely name, deconstruct, and transform shame stories and patterns related to family of origin, societal, and other aspects of cultural, complex trauma. Walk and talks, grounding, contemplation, and sacred ceremony in nature provide you the opportunity to unplug, recharge, and restore. The natural rhythm of nature teaches us that life has parts that both constantly change and stay the same. This backdrop provides us a powerful and peaceful resource to relate to your own unfolding journey. Ask about soul and self retrieval ceremonies as well. Personal accountability, daily behavior changes, emotional literacy, healing guilt and shame, stress management, and mindfulness are skills we will learn to practice together. Healing your family and learning healthy communication is possible. I am in my 19th year of practicing self-care by tending the needs of my mind, body, and spirit a day at a time. Let’s talk! Therapeutic mindfulness and positive psychology techniques equip you with easy take-home stress management skills.